Fear of spiders is a common phobia, making them a particularly unwanted house guest. As fall settles in throughout the Midwest, it’s especially important to protect your home, as spiders are looking for warm spaces to hunt and nest. Our team advises that you can spider-proof your home with a few simple tips. Coupled with regular spider control inspections, you can ensure you’re not sharing your home with arachnids this fall. Crumbs and unsealed food are an attractive amenity for the insects spiders eat, which is why you’ll often find them in your kitchen or pantry. Removing this food source reduces their interest in your home, so clean regularly and seal any open food containers. Regular vacuuming, sweeping, and wiping should be sufficient to reduce your house’s arachnid population. Spiders don’t need much space to enter your home. 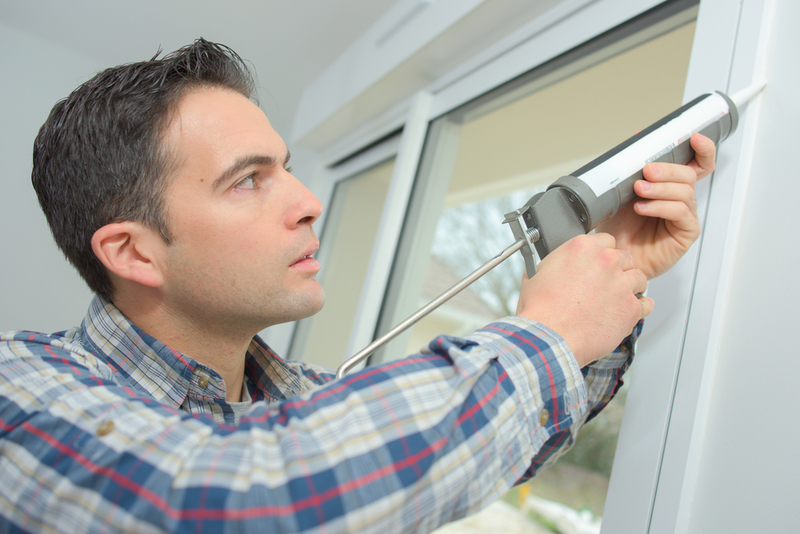 Check for any cracks or spots around your doors and windows where the sealant has chipped away. If you can’t find any entry points, light an incense stick and move it around the frame to locate any drafts. Lastly, check your home’s exterior for any cracks, especially near vents. Spiders have a natural attraction to light, especially exterior ones where flying insects gather. If you’re in a wooded area with a heavy insect population, keep these lights off as much as possible. This will deter insects from congregating, which is one less reason for spiders to visit. Practice these tips and hire an exterminator to keep your home pest-free. If you live in St. Charles or the St. Louis metropolitan area, turn to West County Pest Control. Our staff can address any insect issues you’re facing, including termite and bedbug infestations, and help prevent future problems. Call (636) 300-4449 today to schedule an appointment with a spider control specialist.